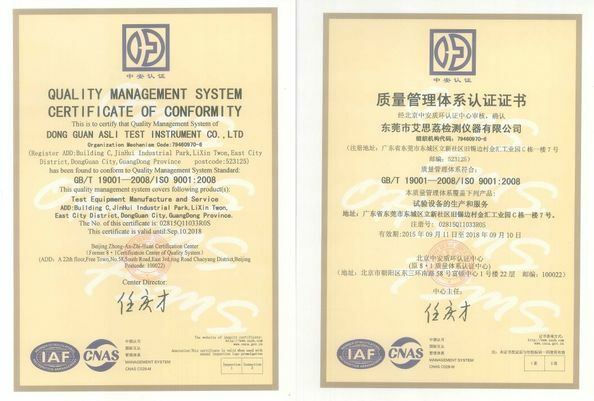 Established in 1988, ASLi (China) Test Equipment Co., Ltd is specialized in manufacturing a variety of quality inspection instruments, testing equipments and other high-tech products which mainly include: Programmable constant Temperature & Humidity Test Chamber, High & Low Temperature Test Chamber, High & low Temperature Testers with Rapid Temperature Change, Walk-In humidity & temperature test chamber, Cool/Thermal shock test chamber, Salt spray chamber, aging tester, drying oven, xenon lights resistant to climate testing machine, UV resistant to climate testing machine, ozone aging test machine, sand and dust testing machine, tension tester, high and low temperature testing machine , servo carton compression tester, mechanical vibration tester and other quality testing instruments. 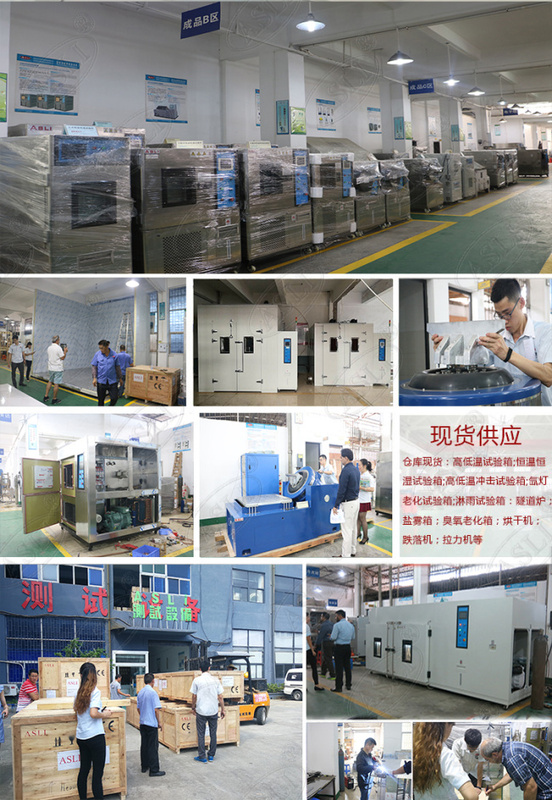 Thanks to several decades of R&D efforts, the company has established itself as a leading provider of testing instruments of the industry, playing a crucial role in the research and development of high-quality and high-value products within the industry. 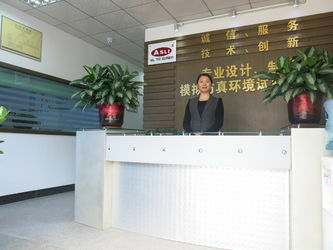 ASLi is a Taiwan Joint Venture with more than 20 years manufacturing experience. 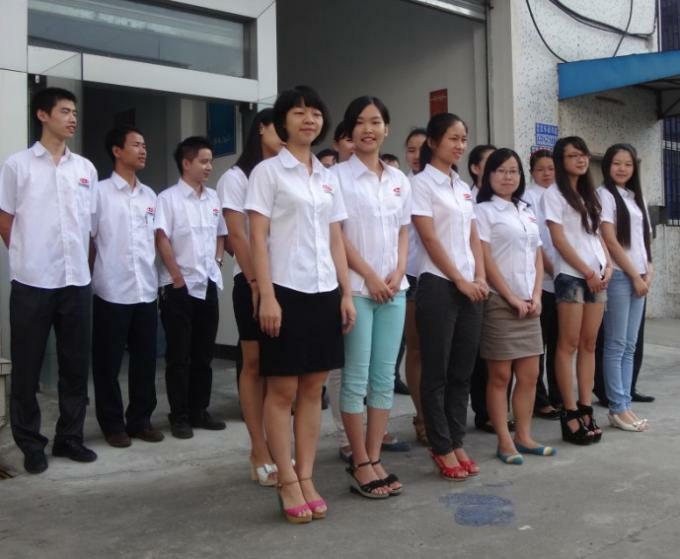 Quality is our Culture! 2.Full experience of large numbers containers loading in Chinese sea port. 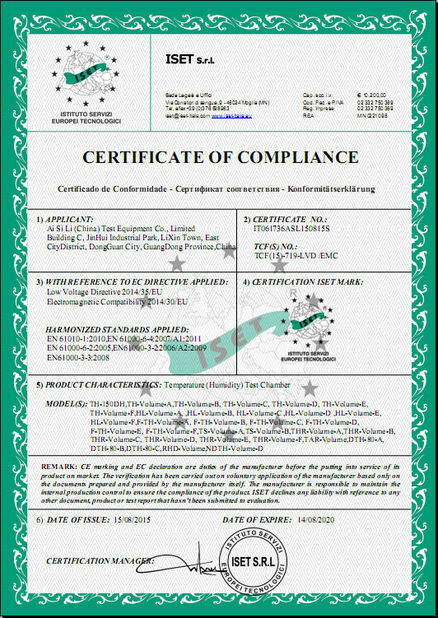 3.Fast shipment by reputed shipping line. 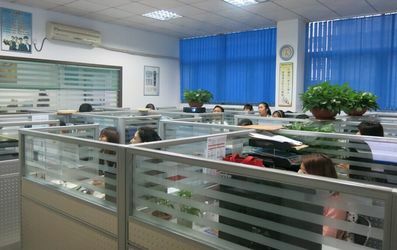 4.Best service after shipment with emails. 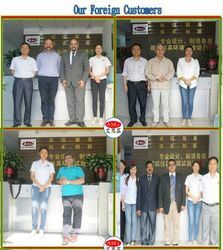 Warmly welcome your OEM requirements . 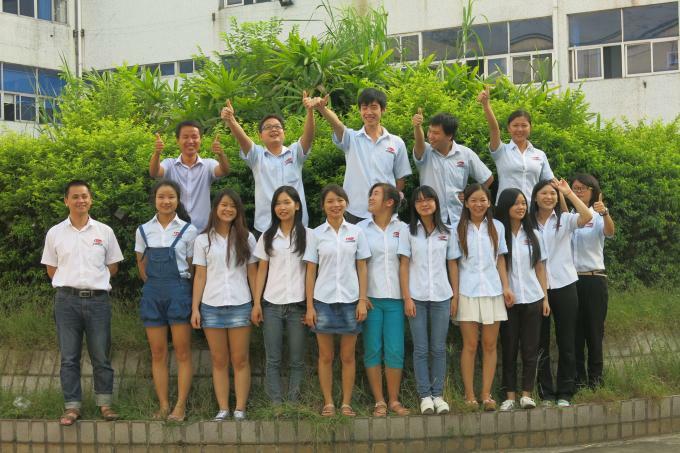 We accept custom made order. 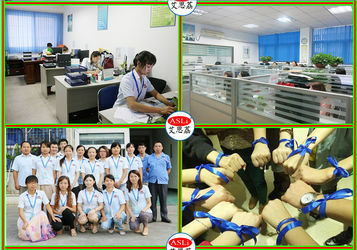 ASLi is a company which cooperate with each other , help each other. 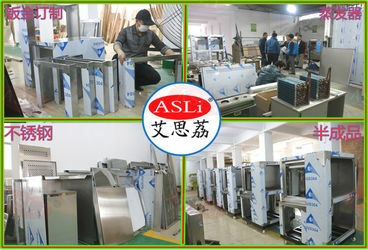 ASLi has a friendly team , no matter the production team , the sales team, or the after-sales team, we always do our best !